معلومات أخرى Grove GMK 4075 2004 with a Valid ABOMA TCVT inspection till 02-2021!! 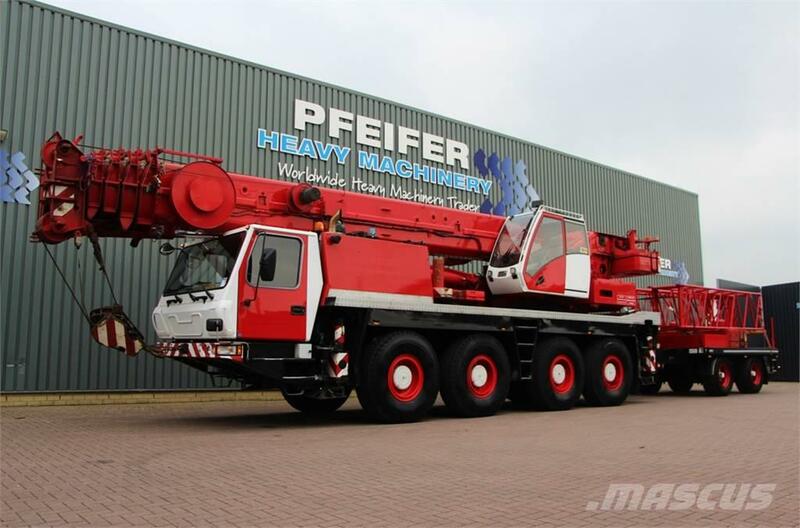 Please note that the crane is exclusive the ballast trailer because it has already been sold! Number of hook blocks: 1 (40t /3 + 8t Ballhook.